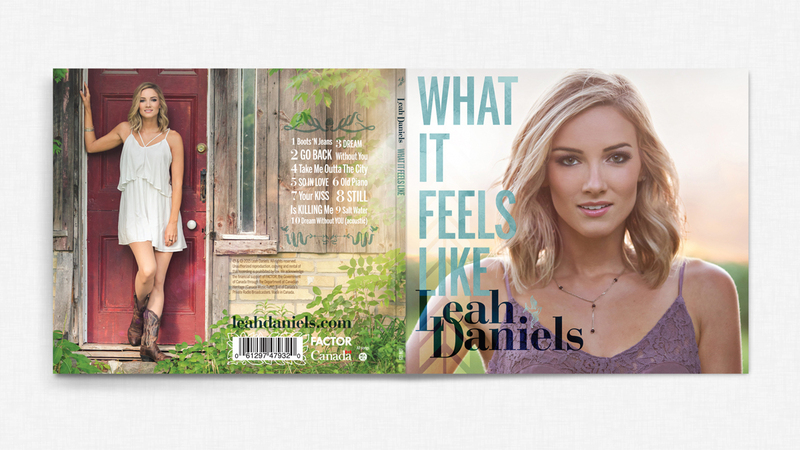 Feisty has been a part of the Leah Daniels creative team for several years now and it has been a pleasure to work with Leah and her team on growing her brand. Her 2015 album, What It feels Like, was a breakout success with the hit single “Go Back”. 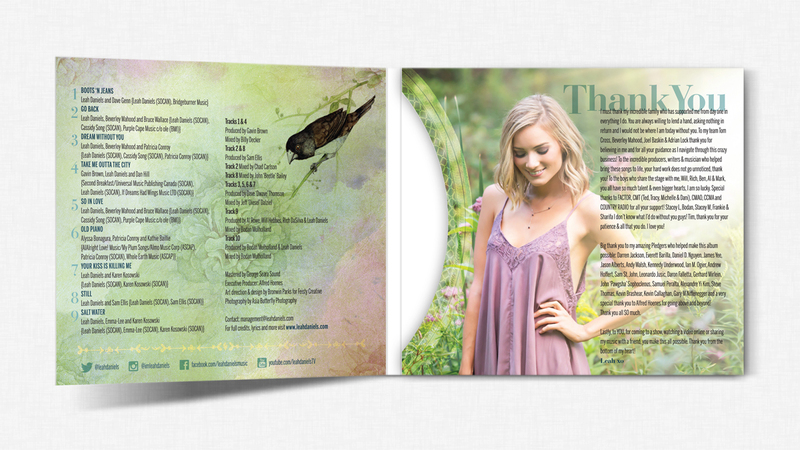 As such it was decided that we were going to upgrade her brand and visuals with a more contemporary aesthetic. 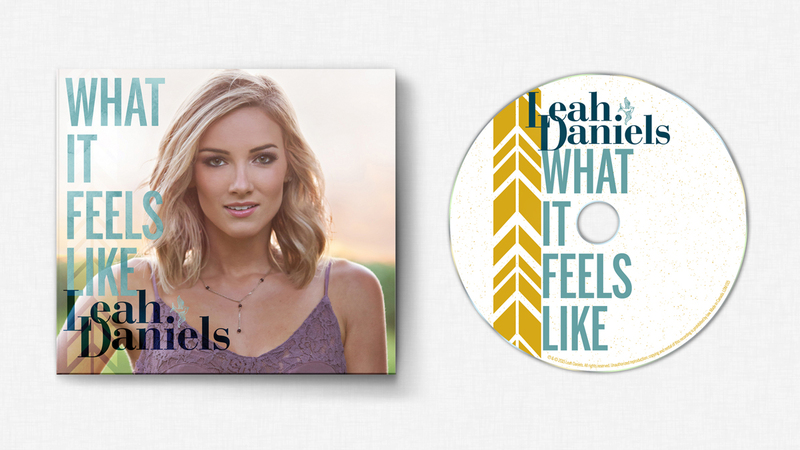 Client : Leah Daniels Inc.